Have you heard of ReadWorks.org? 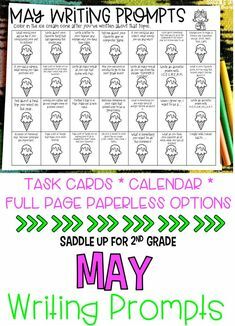 I stumbled across the website towards the end of the school year last year and it has been a HUGE saver for me this year. For reading, we use Journey’s. 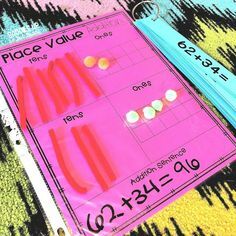 When I teach guided reading in my small groups, I don’t have a set of leveled readers to teach with. I’ve been having to come up with my own books and materials to use. I remembered this website that I came across last year and it has been AMAZING! 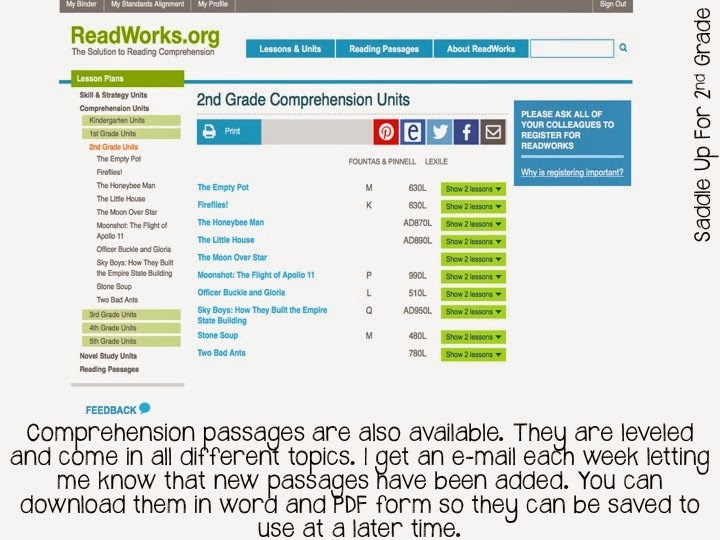 ReadWorks is a F-R-E-E that spells free (hehe) website that provides reading comprehension practice for all grade levels. 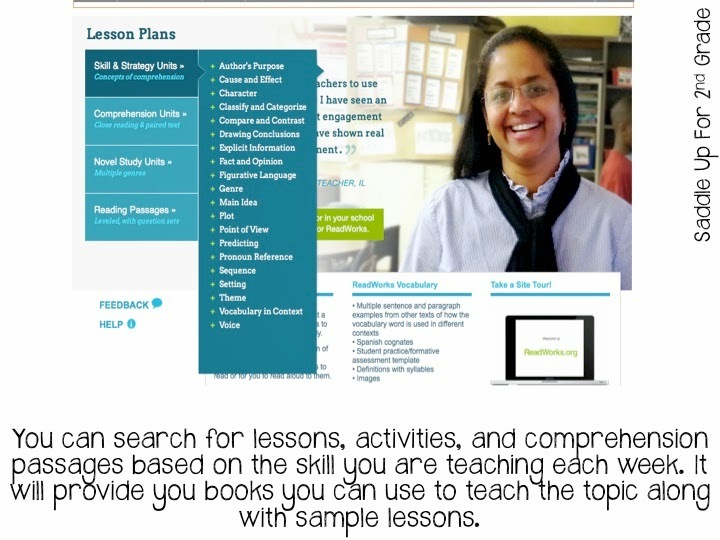 It includes leveled comprehension passages and practice for each skill for all grade levels. 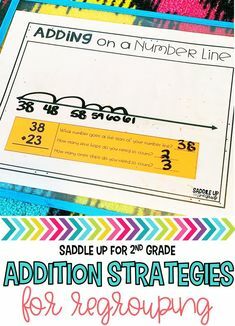 I love it because I can easily pull materials from 1st grade for my lower groups and I can easily access 3rd grade material for my high group. It is amazing. It’s not “cute” or “fancy” and the font is boring but that is ok with me. Sometimes you have to put the cuteness away and focus on what is important. 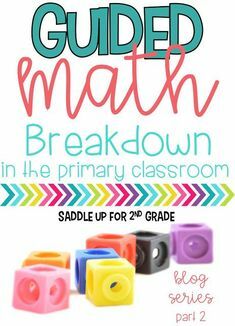 I have a few sets of books that I can use for guided reading that I got from scholastic but ReadWorks provides great comprehension units that are great for higher order thinking. 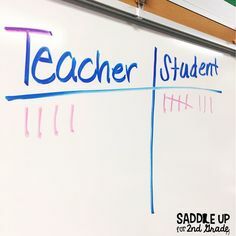 They challenge the students but are engaging at the same time. 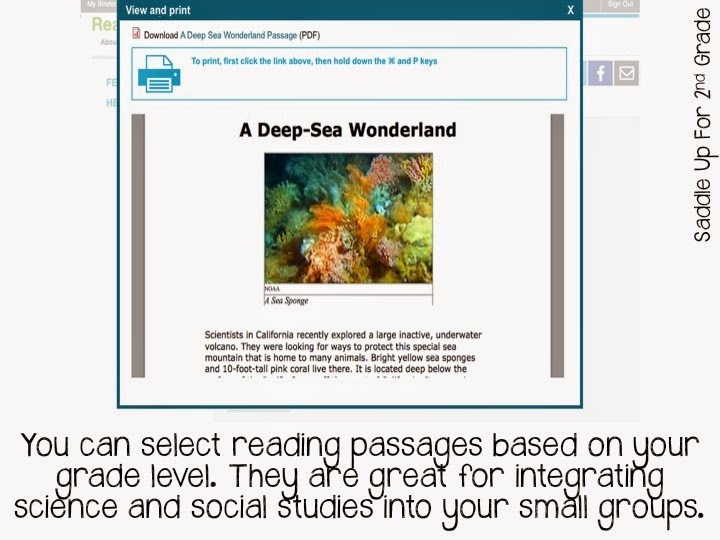 There are passages for all genres and subjects. Last week we were working on cause and effect. 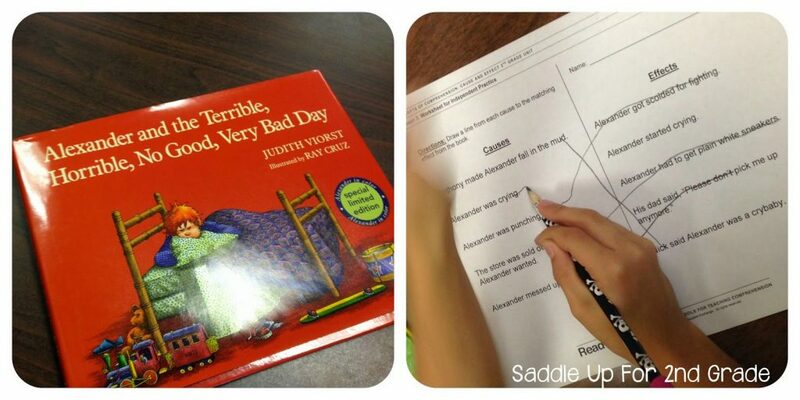 One of the lessons given was with the book Alexander and the Terrible, Horrible, No Good, Very Bad Day. How perfect is this since it just became a movie?!? I had a copy of the book but it was old and worn so I went to my local Hastings to grab a copy. Just FYI, did you know that Hastings now has an educators program. All I had to do was show my teacher ID and I got a card to get 25% off all purchases. It is fantastic!!! I got the hard back version for under $10. Anywho, during my small groups last week we read the story which the kids loved and used activities from the site to practice our skill. 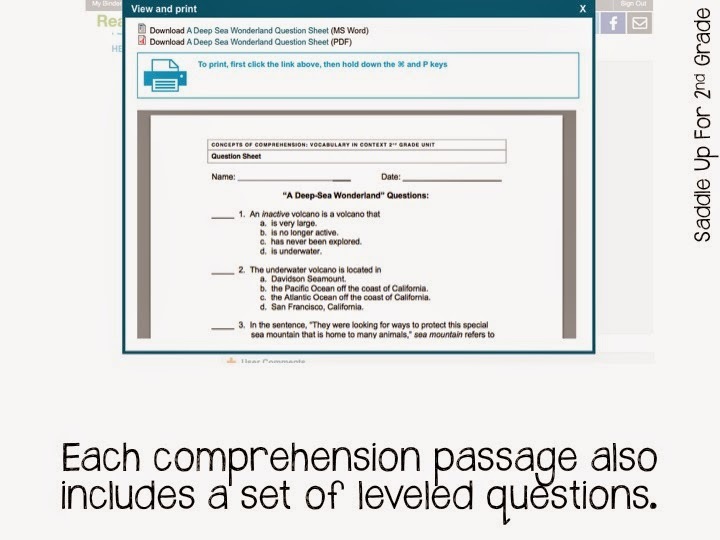 It makes it easy to access students to see if they are understanding what is being taught. I use this site on a daily basis and will continue to do so until I can get my leveled readers in. Even then I’ll use it regularly. I start tutoring this week and I got all of my materials from this website for FREE. You can’t beat that folks. I am not endorsed by ReadWorks in anyway. I simply chose to do this review on my own because I feel the site is very beneficial for teachers.